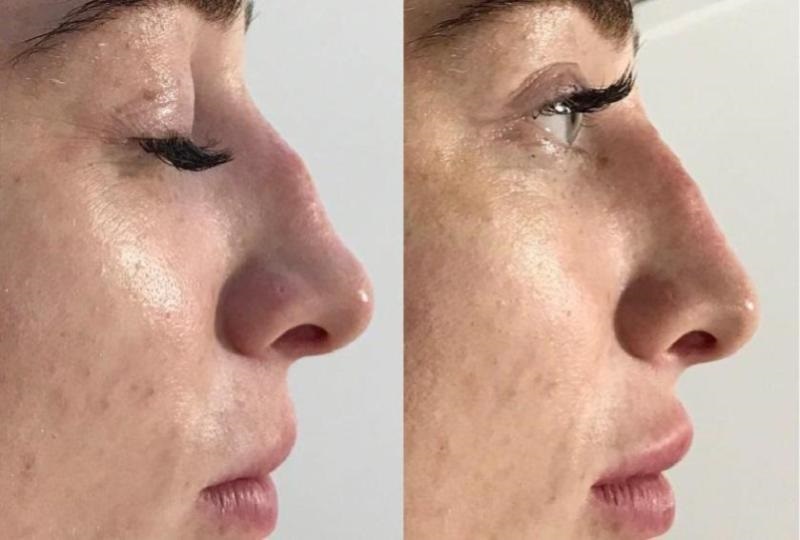 Dermal filler is a natural occurring biodegradable hyaluronic acid gel that flows easily into your skin via an injection, providing an instantly filler to reshape the nose, sculpt the chin, plump out and define the cheeks. As a result the area treated becomes contoured and defined to a desired shape, offering a natural, rejuvenated look. What will the treatment involve? Your medical practitioner will complete a thorough consultation. 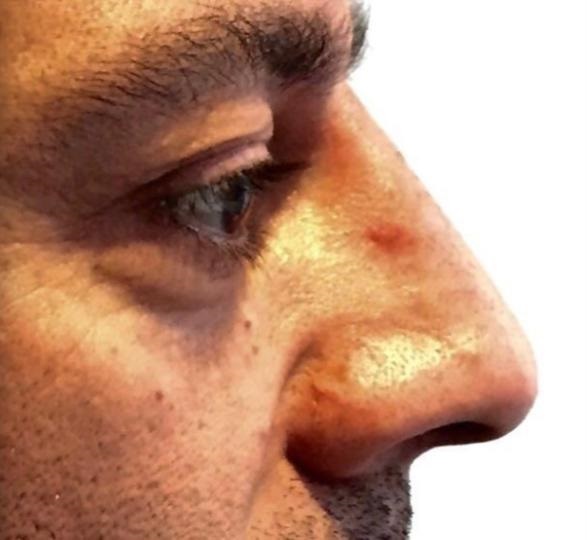 The area to be treated is cleansed followed by the application of the local anesthetic then the chosen dermal filler solution is injected into the area selected. 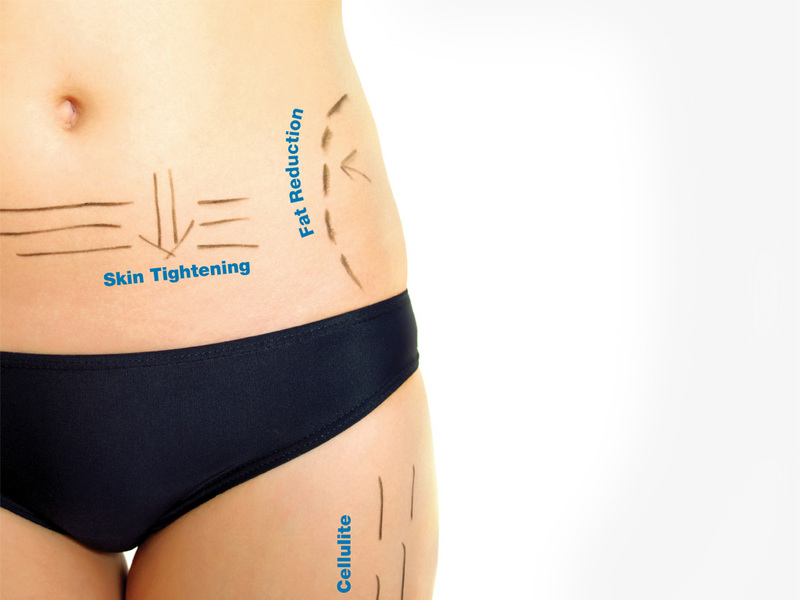 The treatment takes from 15 to 60 minutes, depending on the re-shaping you require. 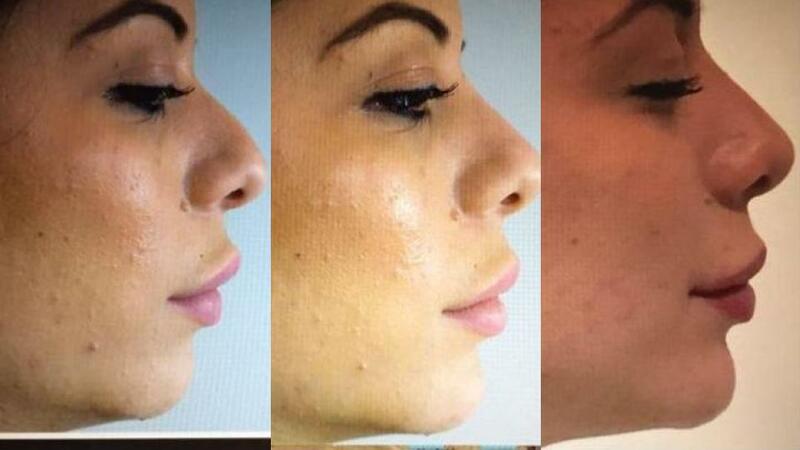 What type of Dermal Filler is used? Dermal fillers are made of Hyaluronic Acid, a natural hydrating substance occurring in our bodies, of which we have abundance in our youth. As we age, the levels decrease depleting the skin’s support system, resulting is loss of volume which allows lines and wrinkles to occur. There are many types of dermal filler. Your practitioner will select the best to suit each individual’s needs. Juvéderm® ULTRA is a natural, biodegradable gel that flows easily into your skin, instantly filling out those troublesome lines, leaving a smooth and natural look and feel. There is an immediate difference after just one treatment and lasts longer than other formulas, at least 12 months due to the unique way they are made. Juvéderm® ULTRA comes in three formulations for more natural-looking, adaptable results. Juvéderm® ULTRA 2 erases moderate lines, especially those around the lips and corners of the eyes and those very close to the surface of the skin. Juvederm® VOLUMA® is used to replenish the Hyaluronic Acid within the skin, which will restore lost volume to cheeks, cheekbones and chin, creating a more natural fuller, contoured youthful appearance. On average the effect lasts up to 12 months. Restylane products are sterile gels consisting of non-animal stabilised Hyaluronic Acid injected into the skin to improve facial lines, wrinkles, folds, shaping facial contours and lip enhancement. Hyaluronic Acid holds water, hydrating and giving volume to the skin. Since its launch in 1996 Restylane has been used safely in over 2 million treatments worldwide. 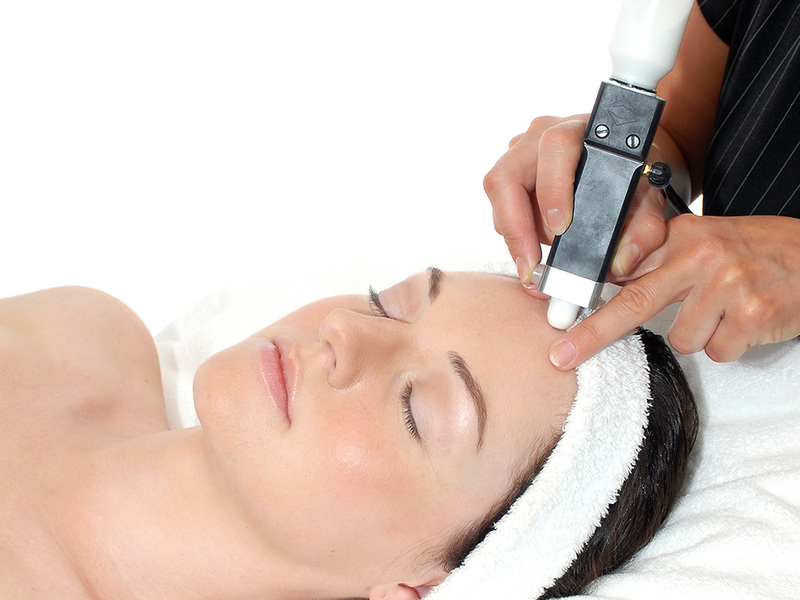 Restylane adds volume to your skin without effecting your natural expression. 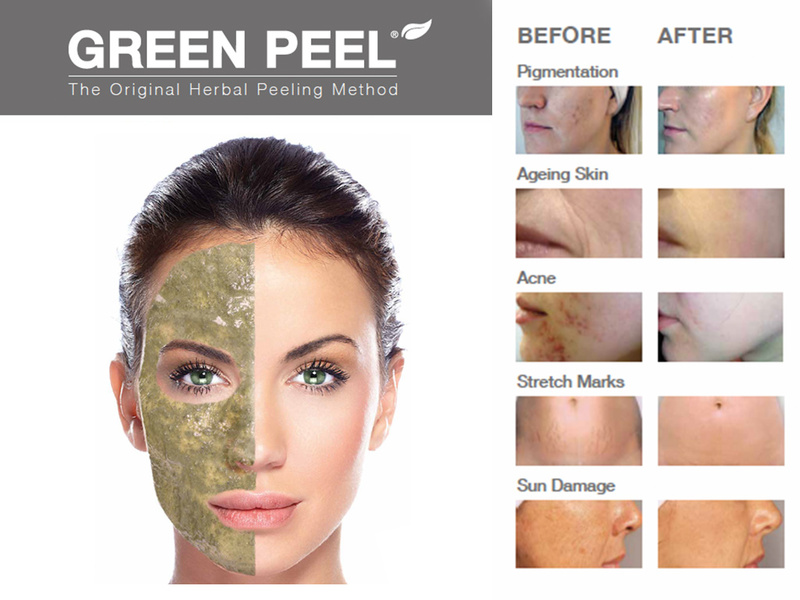 It is non-permanent and is absorbed naturally over time, so you can choose as to when to have further treatment to maintain the effect. It also allows flexibility as one or more areas of your face can be treated. On average the effect lasts 6 to 9 months. Radiesse is a unique dermal filler made from synthetic calcium hydroxylapatite microspheres suspended in a water based gel carrier. 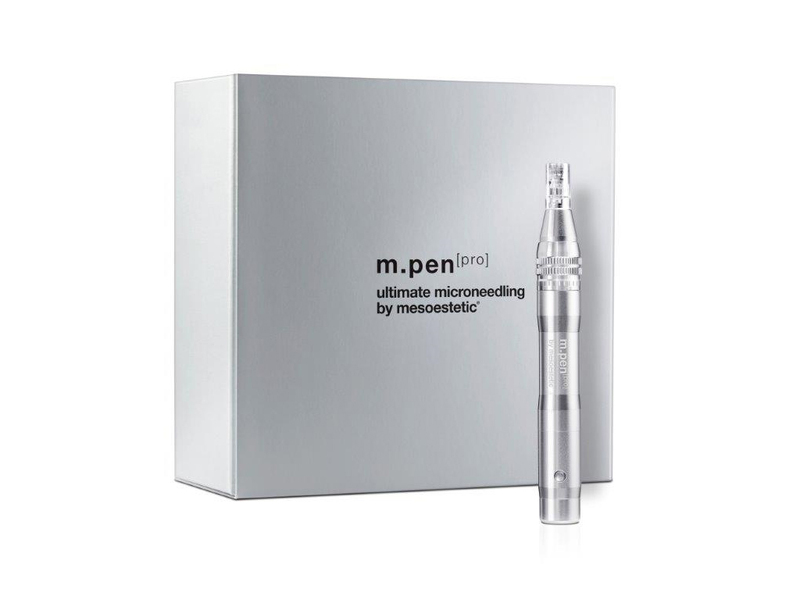 Once the product has been injected into the area it forms a scaffold to support and stimulate the production of the body's own collagen. The results are longer lasting, up to 12 months or longer in many patients. Dermal Filler Injections are known for being a quick procedure and providing undeniable results to re-shape areas of the face. 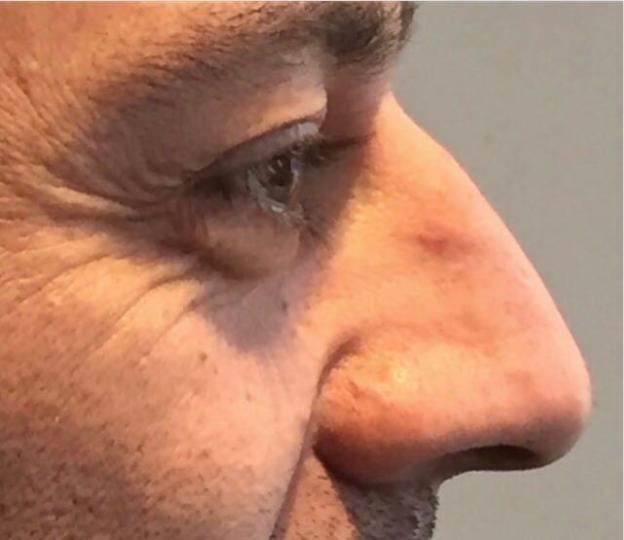 Dermal fillers have been in Aesthetic use for more than two decades and thousands of men and women have received Dermal Filler injections in the UK every year. Dermal Filler injections are administered in such a way that it only affects the area of your skin injected and it does not reach any other part of the body. Providing the Dermal Filler injections are administered by a medical practitioner the risks are extremely minimal. 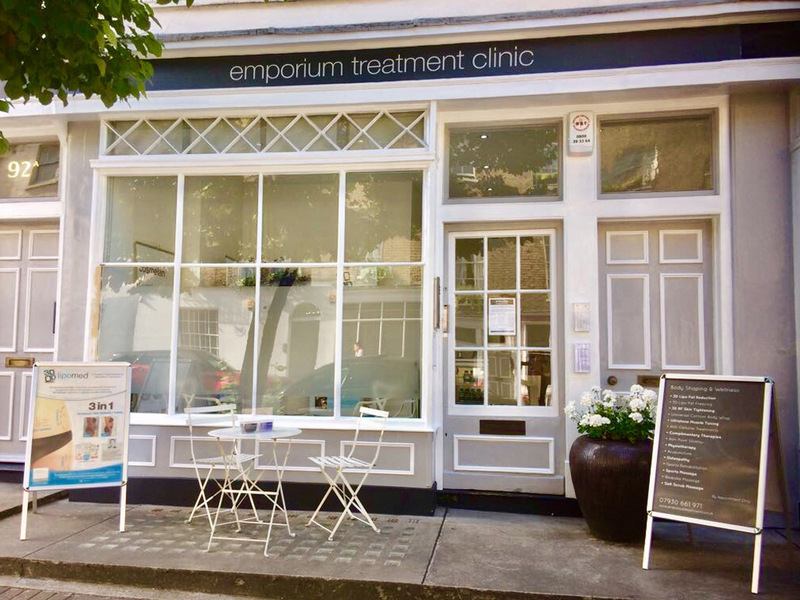 Dermal Filler injections are administered by our medical expert doctor and nurse prescriber to ensure that quality and safety is paramount. The procedure is generally pain free as a local anesthetic is applied to the treated area prior to the administration of the injections. Care is taken to make it as comfortable as possible. As with all injections there may be some mild temporary discomfort and redness in the direct injection site, which subsides quickly. One treatment is usually required to achieve the desired look. 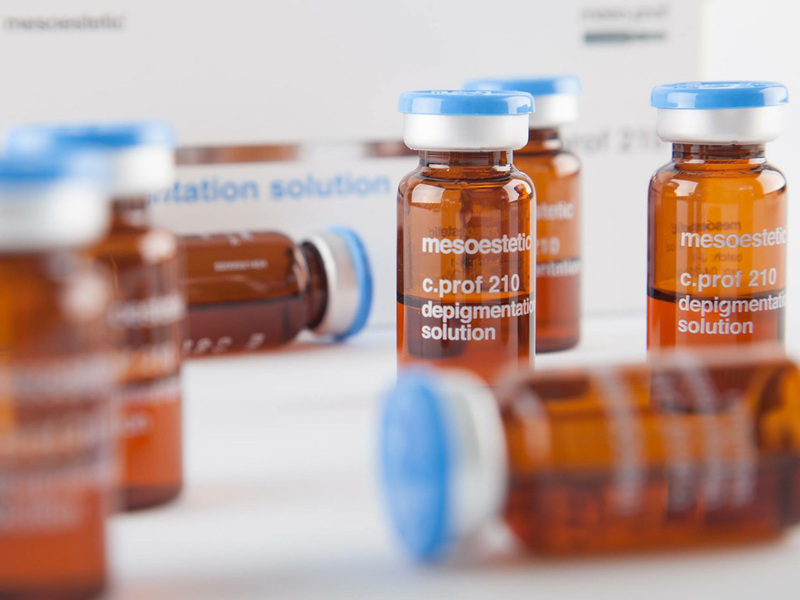 The selected dermal filler will determine the longevity of the results from 12 to 18 months. 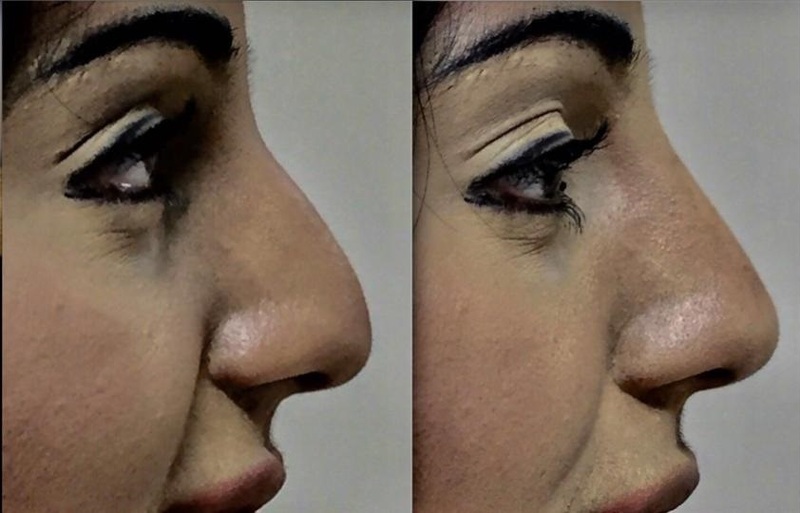 Thread Face Lift may be recommended along with the Dermal Filler Injection, as the filler can create volume and re-shape but the Thread Face Lift can lift heavy drooping on the face. You will see results immediately after a single treatment. The selected dermal filler will determine the longevity of the results from 12 to 18 months. Your practitioner will discuss the various options best to suit our individual needs. The most common side effects are redness, swelling, tenderness and bruising which will all resolve. Avoid strenuous activity for 24 hours. Avoid any exposure to a sauna, hot tub or tanning for up to 24 hours. 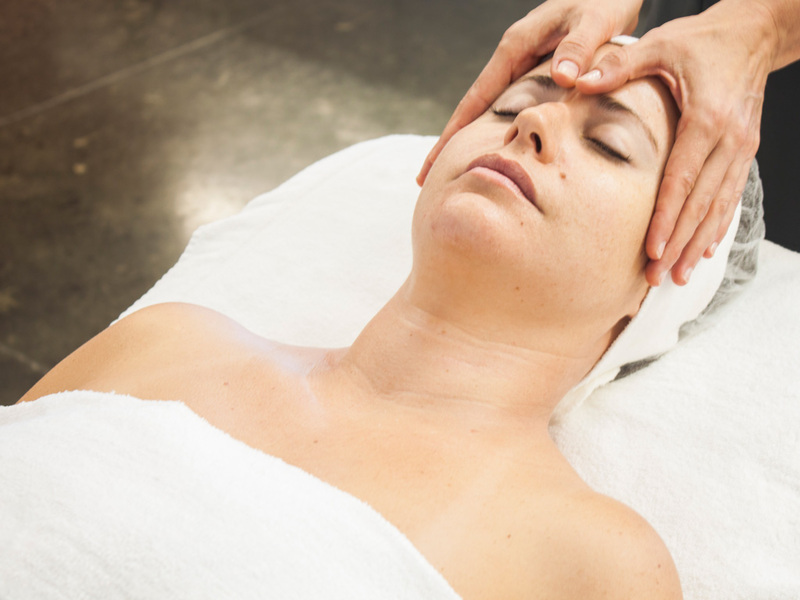 Avoid a facial, rub or massage the treated areas for up to 24 hours. Avoid air travel for 48 hours. 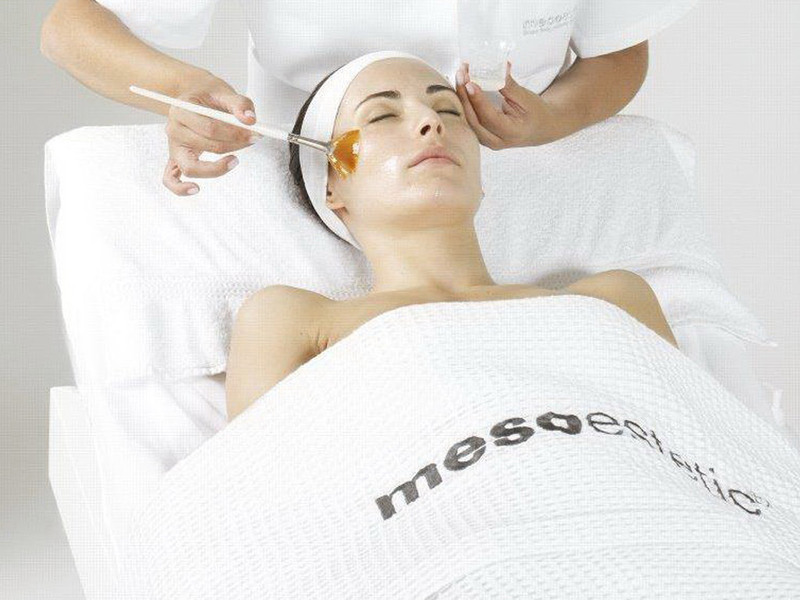 For a healthier skin your practitioner will guide you with a personlised homecare skin regime. 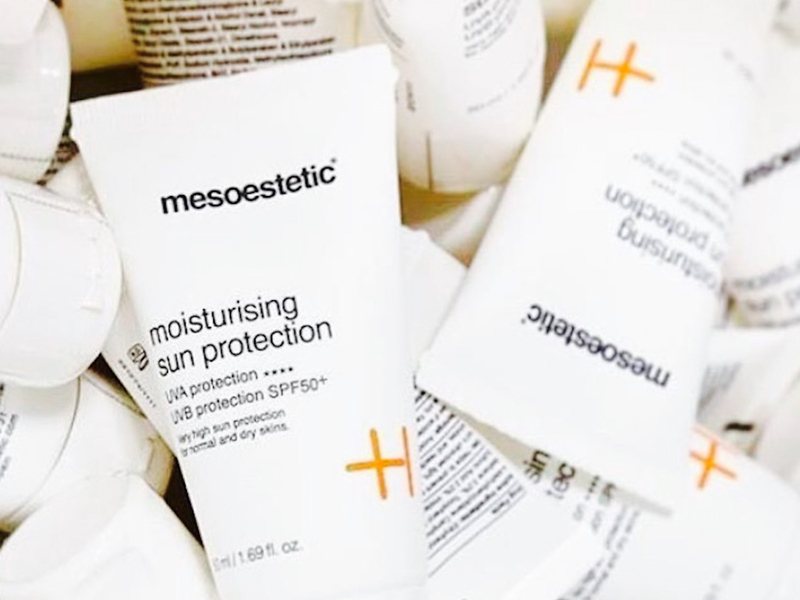 The application of an SPF when exposing your skin to UV can prevent long term skin damage.